On Alaska 388 for a quick trip to San Francisco to meet Tom and Joe for the first time. Excited for what’s ahead, both the future and the conversations we get to have for the next 24 hours. 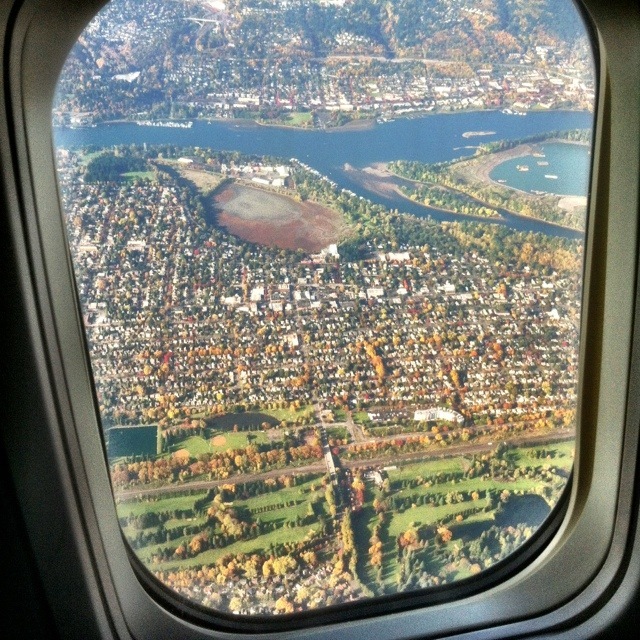 With any luck, I’ll be back in Portland tomorrow by 7 pm for the PDXWP developer meetup. I made the tough decision yesterday to cancel my trip to Kenya. As it turns out, buying a condo and going to Africa aren’t mutually compatible activities. 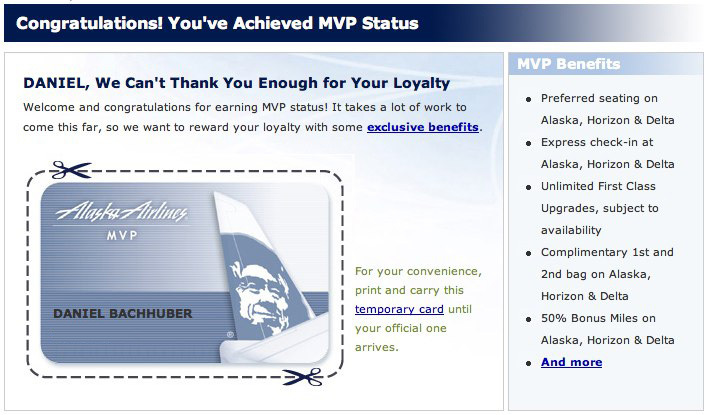 Hoping for the best but expecting the worst, I called Alaska Airlines to see if I could reapply my miles to another trip. I wasn’t looking forward to wasting 80k miles. 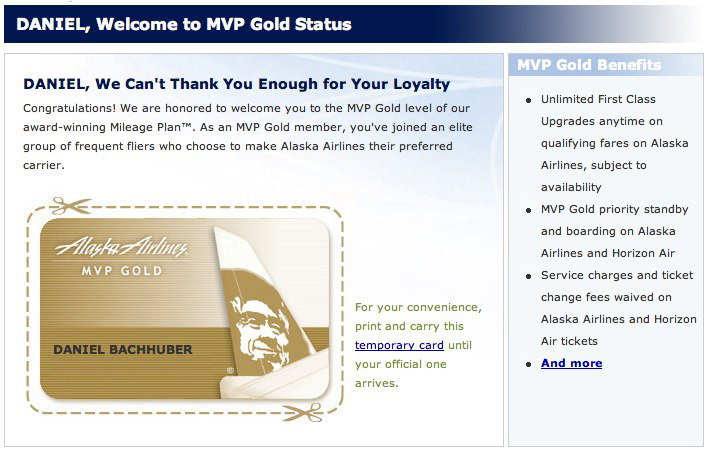 “Do you know where you would like to rebook to, or should I just put the miles back in your account?” the agent asks. “Great. The taxes on the ticket will also be refunded, but the $25 booking fee with the partner airline is unfortunately non-refundable,” she explains. “Sounds good.” Best day ever, in fact. Flying Alaska 244 down to San Francisco for ONA tomorrow through Saturday. Cab to plane in twenty minutes, picked up a dirty chai, and first class bump to boot. I have perfected the art of flying. Knock on wood. It sounds like the WordPress users at ONA might be getting brunch together on Sunday morning. Let me know if you’d like to join. Flying Alaska 2553, a turboprop operated by Horizon, down to San Diego via Fresno. Automattic’s annual meetup will be in full swing for the next week, with a combination of projects, socializing, and fun activities. I’m personally looking forward improving my finish position over last year in the go-kart races. Rough life. Oh, did I mention we’re hiring? Up to 61,459 miles for the year. Previously. According to TripIt, I’ve traveled 128,451 miles in the past year. Nice I could convert some of those into perks. Eastmoreland and Ross Island from the air, Alaska 563 inbound from LAX. A slightly delayed Alaska 2634 from San Francisco to Portland, few hours in Portland for a cousin’s graduation party, and then US Airways 95 down to Phoenix to see Michelle and her family for the week.